We will also have the art show going that night. 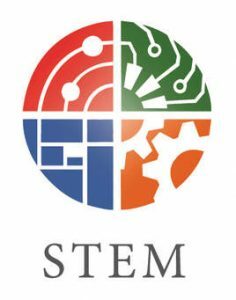 The school wide STEM days are December 12th & May 10th. Please ask your child’s teacher for class or grade level STEM day information. 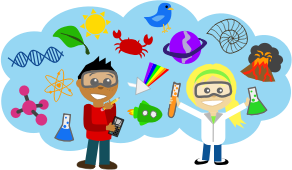 Welcome to Blackwell’s STEM BLOG- Check out this BLOG for all STEM related activities and projects taking place here at Blackwell.